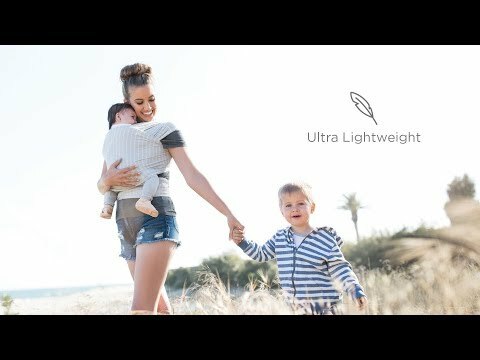 The Ergobaby Aura Wrap is an ultra lightweight wrap perfect for our Australian climate. Lightweight and thoughtfully designed for wrap beginners, the Ergobaby Aura Wrap is ideal for new parents and newborn babies. Made with breathable, silky-soft yet durable fabric, its guiding edge makes it easier to tie, while an integrated pocket makes it super convenient to take with you anywhere.